Kerry provides energy work and communication for your pets of any species! 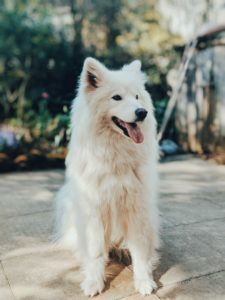 Kerry is able to connect to and communicate with your animal companions – those that are still with you in this world and also those in spirit who have crossed over. The loss of a pet can be very painful. 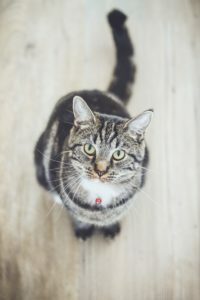 Communicating with your beloved pet in spirit can bring healing and closure. Sessions are done over the phone. Distance is completely irrelevant regarding communication and energy work. You will need to complete both the Waiver and Animal Session Information forms and email a photo of your pet prior to your session. Please call or email if you would like more information about this service or to schedule a session. Payment must be received prior to your session. Pricing information can be found here. Kerry is available for sessions at parties! Clients can choose to communicate with pets (past or present) or communication with loved ones who have passed, or both! The person hosting receives his or her session for free. Sessions are typically 20-30 minutes in length, depending on the number of clients. It’s a fun, feel good way to get together with friends! Please contact Kerry to schedule a party or for more information. Please note: Although energy work can provide healing benefits for your pets, these services DO NOT replace proper veterinary care. As always, please take your pet to the vet if you have medical concerns. Also, these services do not replace proper training. 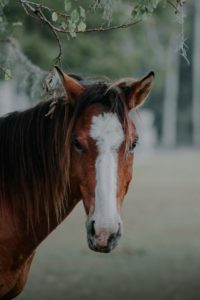 Kerry can provide insight to an animal’s behavior, but please seek a qualified trainer who uses POSITIVE REINFORCEMENT to help you work through any issues.